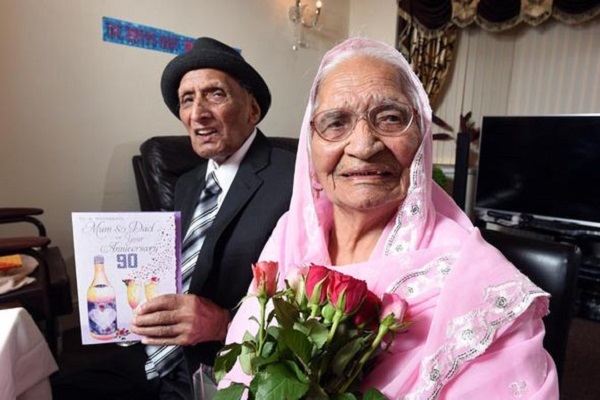 West Yorkshire couple Karam Chand aged 110 and his 103-year-old wife Kartari have just celebrated their 90th wedding anniversary, making them the world’s oldest married couple. 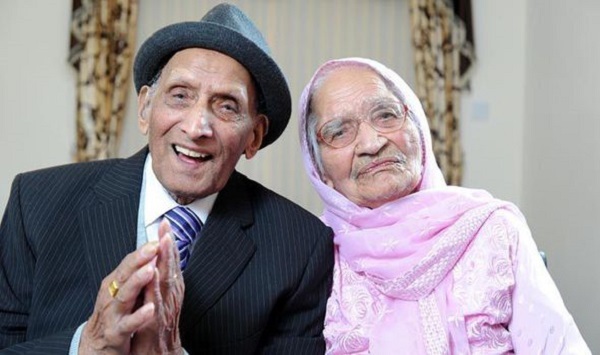 The world record holders, who have spent almost their entire lives together, tied the knot on December 11th 1925 in a Sikh ceremony in India when the country was still under British rule. It is a blessing to have been married and to have lived this long. 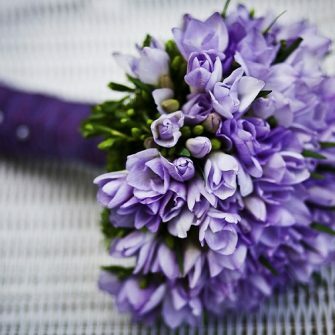 Life and marriage is all about happiness, it is what is most important. 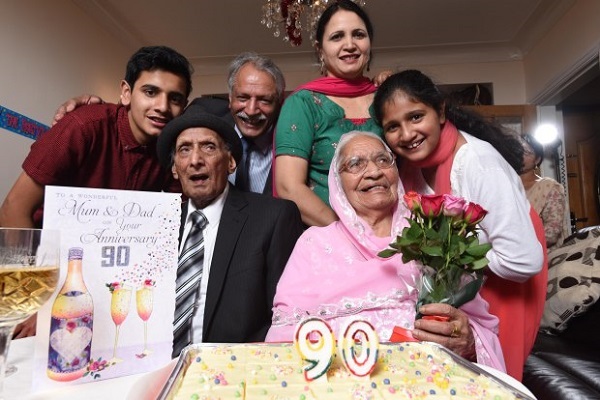 Kartari and Karim move to West Yorkshire in 1965 and currently have eight children, 27 grandchildren and 23 great-grandchildren. They live with their son Paul and his family. 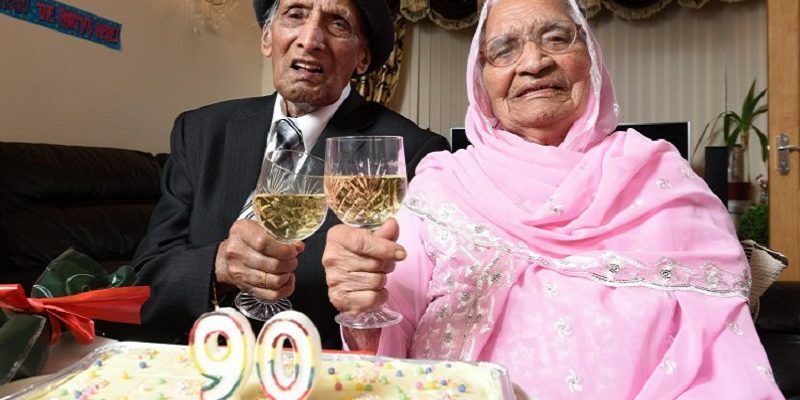 To be aged 110 and to be so healthy is a huge milestone for anyone. 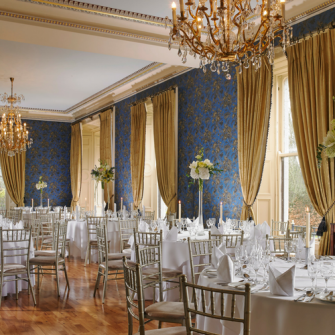 We are still trying to come up with names for what you would call a 90th anniversary, as it is such an achievement. 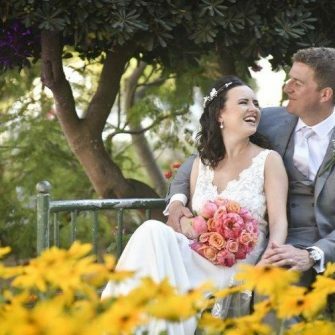 The couple who have November birthdays, had a joint celebration last month and were joined by family and friends from around the world. The two local celebrities were invited to officially open a new Westfield shopping centre in West Yorkshire in honour of their achievements, and also led their community in the annual Girlington Parade.